Needless to say, his comment has caused a massive controversy and a huge amount of backlash. Viewers have been taking to Twitter in a barrage of comments against Levine and his seemingly Anti-American sentiment towards the voters. 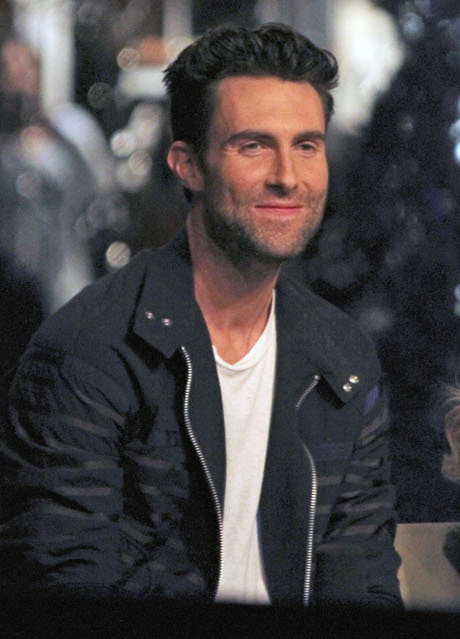 So what did Adam Levine do to address this controversy? Go on Twitter, of course. He suggested that he was joking and his comment was misunderstood, and basically told viewers that they were humorless. Gee, Adam, thanks for teaching us the definition of words we already knew. If he was annoying before, he’s gone into obnoxious territory now. He’s clearly demeaning the people that were Tweeting against him, and of course, his ego was too big to allow him to give out a simple apology. No, instead he had to go on Twitter and act like he was better than everyone who was upset. Do you guys think his series of Tweet definitions were enough of an apology? Do you think the Adam Levine “I hate this country” comment warranted the amount of anger he received? Let us know what you think in the comments.